The picture above shows the rising sun of the winter solstice as it shines through the carefully aligned standing stones of Stonehenge. The last AJE challenge of 2015 is another of their themed events where they invited folk to join in designing beads, jewelry or decorative items inspired by a chosen subject. The theme for this challenge is the sun. 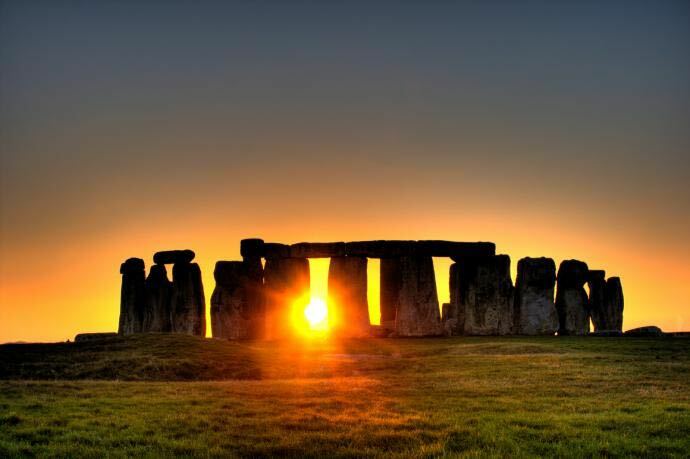 The sun is very appropriate for this time of year since we approached the the Winter Solstice on December 22nd. Throughout time many cultures understood the astronomical phenomena that divided their year into half light and half dark and celebrated the midwinter sun with festivals based on the need to preserve light and ensure the return of the sun. To ancient people it seemed that the sun may never return once it dipped below the horizon so they practiced rites to call it back and sought to capture it's light. Around the world many ancient and sacred sites are oriented to capture the rays of the sun and moon at certain points of the year. Some of us are celebrating the re-birth of sun with our creations. I made this sun themed bracelet in honor of the winter solstice. Actually it is make over too! I decided to give an old bracelet a new look. My original original sunburst bracelet had a handmade porcelain bar that sits on top of the wrist. The handmade artisan cuff bracelet is made from porcelain clay and glazed in blue, pink, amber and green by JeraLunaDesigns. It reminded me of the sun when I first made the bracelet and it still reminds me of the sun. 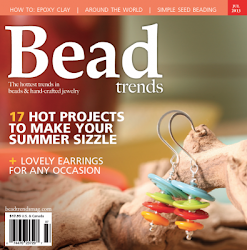 In fact, as soon as I read about this challenge I thought of this bead. Originally, I added deep purple and green beads, glass pearls, and crystals to the 2 strands that are attached to the bar with green seed beads. I never liked the clasp that I used in this bracelet. It was difficult to open and close--a real turnoff to my customers. 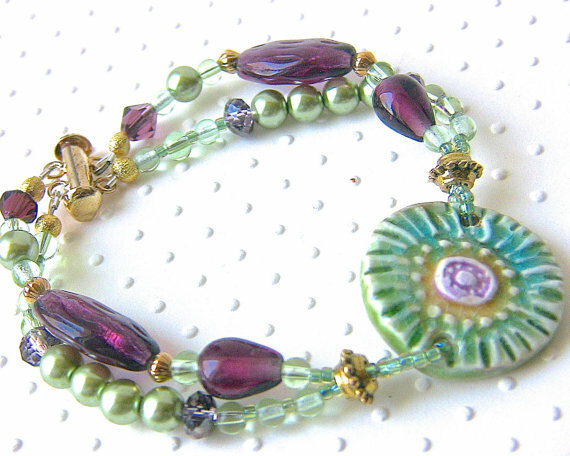 I also don't think that the deep purple and green beads that I used appealed to my customers so I completely changed the colors and I made a new clasp for my new bracelet. My new bracelet is designed to have the same handmade porcelain bar sit on top of the wrist. I made a sun clasp using the directions from Heather Powers blog post. I also made a matching sun component from brass to give the bracelet symmetry. The brass also brings out the yellow in the porcelain. I decided to use turquoise colors. Who doesn't love turquoise. The bracelet just looks it luminates the rays of the sun shinning over the waters of the summer. It looks like a much happier bracelet. It is available for purchase HERE. I really like the new make over. What are your thoughts? 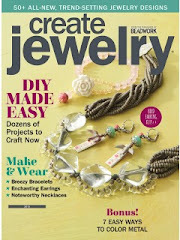 Please take some time and see what amazing pieces this blog hop inspired. What a great makeover Kathy - the style and colour of the brass elements are perfect and complements the turquoise really well. Thanks for joining in our challenge. 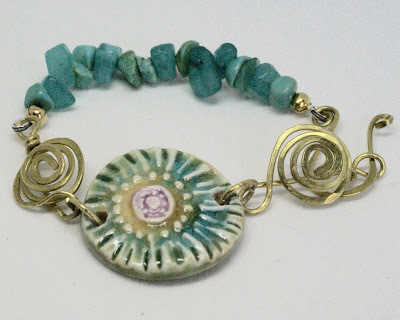 Beautiful work Kathy, I love the spirals and rough nuggets of turquoise... it's a wonderful makeover! Fabulous make-over. The original was sweet, romantic and very spring-like. The remake could still speak of spring, but it's got a more timeless quality. 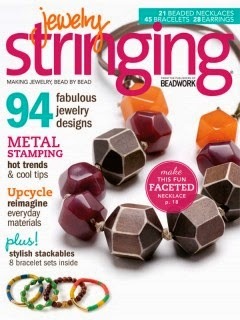 Love the wire work. It looks great, love the brass spirals! I love how you used an old design to create a new one in the sun theme. 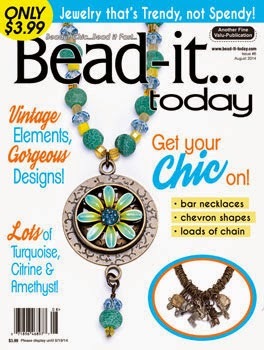 Love the handmade clasp and the new colors you used - awesome! Love the redone bracelet. I liked the first one but the addition of the stones on the second one is really, really nice. I really like what you have done with this piece Kathy, the brass clasp and component really add somthing special to your design! I liked the old color palette Kathy - but agree that if there was a challenge with the clasp... The new bracelet is lovely! And the remake/rebirth idea is a great start to the New Year! I love your make over! The turquoise is perfect with the component. Your clasp and coordinating component are both great. Wowza! Lovely photo and I absolutely adore your bracelet re-do!